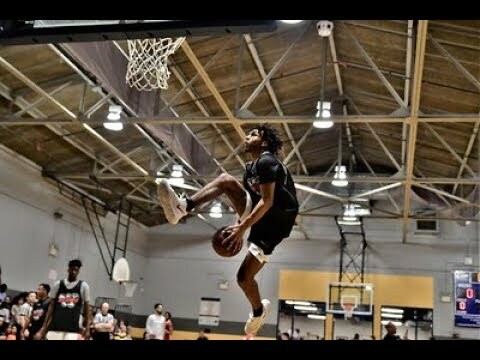 UCONN bound JALEN GAFFNEY turns it up at the Donofrio Classic tournament in suburban Philadelphia with the 2019 RAW SPORTS ALL STARS. Gonna be crazy to see how he continues to get better once he reaches the next level. I spoke to him before the game, and he said “I’M READY”!! !